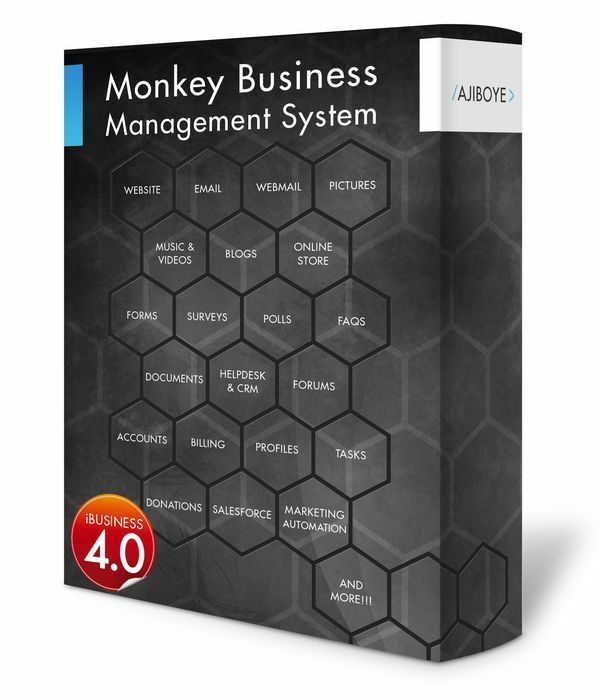 News > Monkey Business 5.02.01 Release - upgrade today! Monkey Business 5.02.01 Release - upgrade today! Greenwich, CT — Sunday, September 16 2018 — Monkey Business Agency is pleased to release Monkey Business 5.02.01. Monkey Business Email: Now supports real-time Email Address Verification. This makes sure that all only valid and real email addresses make it to the business mailing lists, significantly reducing email bounces and deliverability, and avoiding blacklist, spam traps and abuse penalties by the major ISPs such as AOL, ICLOUD, GMAIL and OUTLOOK. Monkey Business Security: A brand new Filesystem Security Sandbox isolates critical files from website user account access to significantly reduce the ability of malicious modification of system critical content and data. Monkey Business Email: fixed a bug in the Return-Path mime header setting set incorrectly, causing mail to fail modern DMARC, DKIM and SPF authentication schemes. Now Return-Path is properly set to the Sender email address. Monkey Business Email: Switched from 7-bit encoding to base64 encoding of email messages for a more reliable delivery of HTML messages with arbitrarily long characters per line mime restrictions. Monkey Business Email : Improved user interface (UI) of the Quick Email tool for a more enjoyable emailing experience. Monkey Business Accounts : Improved new user accounts / models on-boarding presentation, workflow and personal email address verification for typos and accuracy. Monkey Business Email : fixed a bug in the HTML Email Packager affecting the presentation of Links and Content Groups in email compositions. Monkey Business Editor : fixed a bunch of minor Text and Link presentation and punctuation issues.